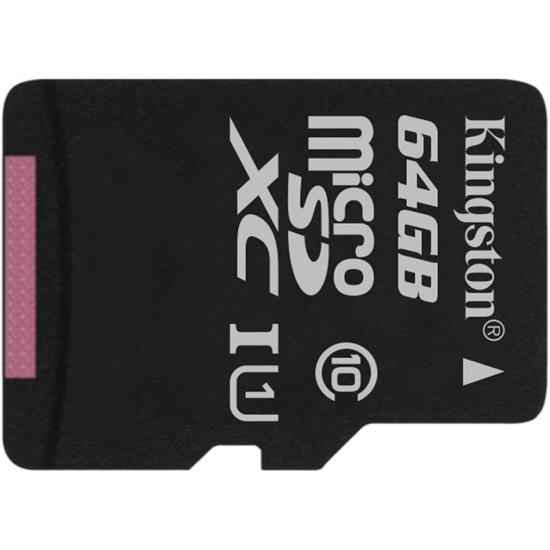 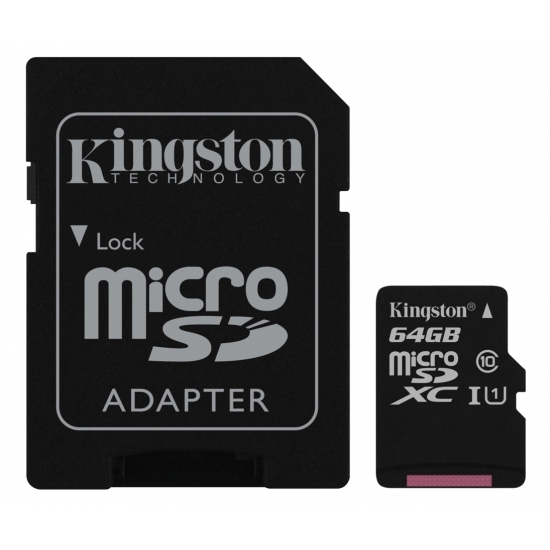 Add more apps or store more images and video on your Android based SmartPhone with the Kingston 64GB Canvas Select microSDXC Memory Card Inc Adapter U1 80MB/s. 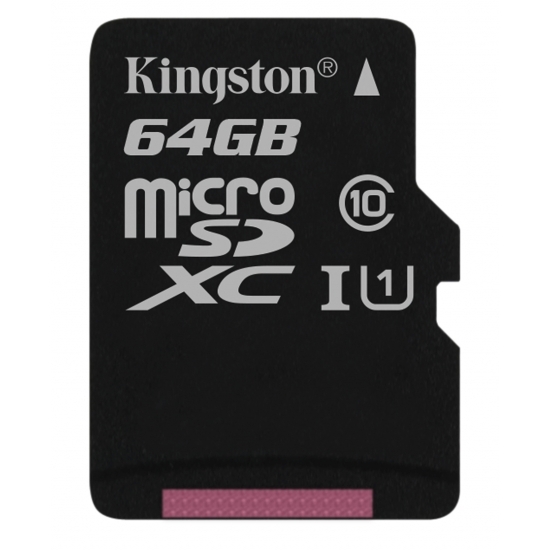 With its generous 64GB of capacity you have plenty of room to store more on the go or when not on the go. 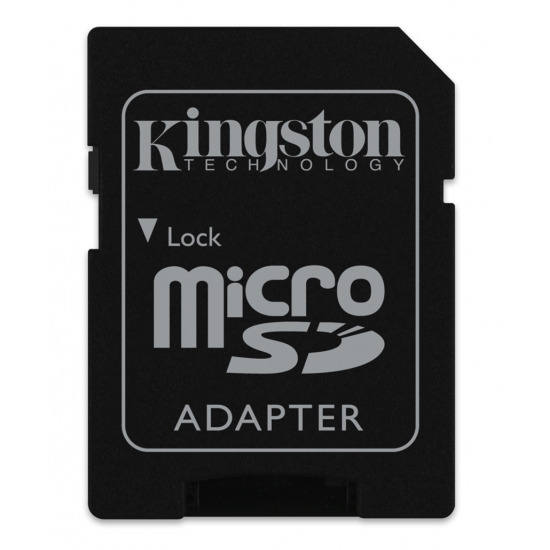 Access your favourite files such as music files or images quickly thanks to its 80MB/s transfer speeds. 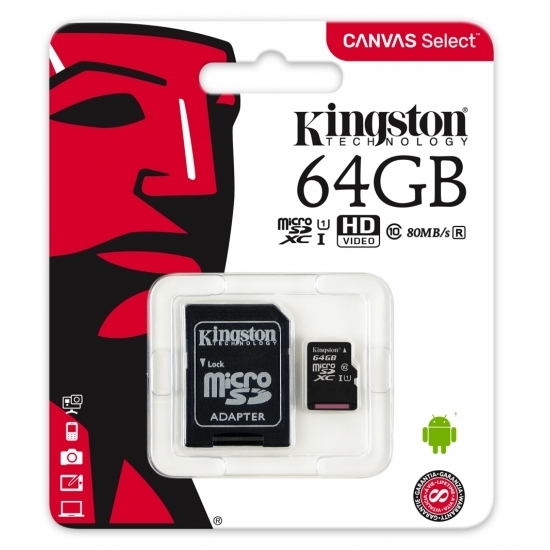 If you are out of room with internal memory on your device, add in a Canvas Select card for adding more space to store anything from Apps to music.